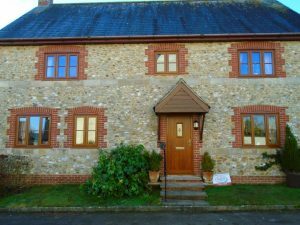 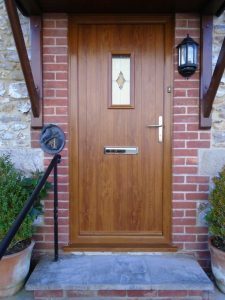 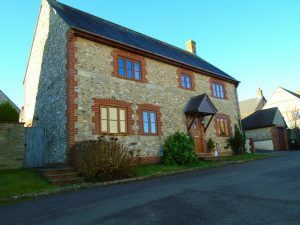 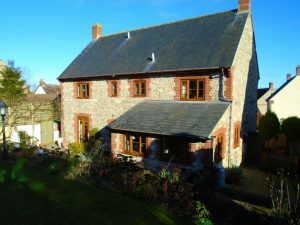 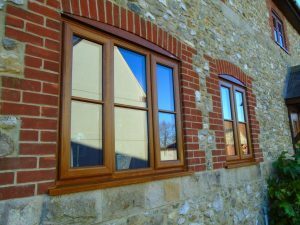 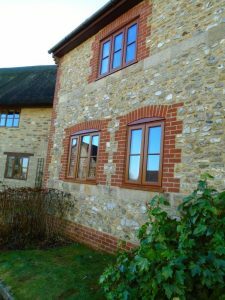 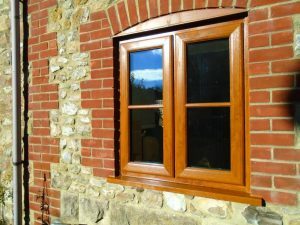 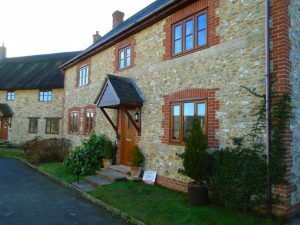 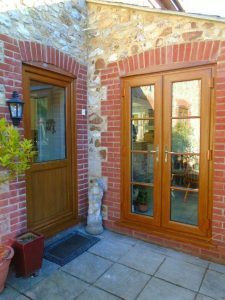 This week we have installed new Kommerling PVCu Golden Oak on White windows and doors, in the village of Thorncombe, Somerset. 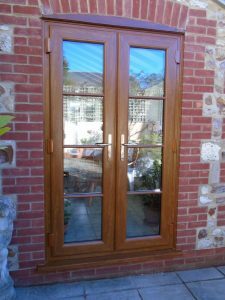 The Golden Oak on White windows have been glazed with A rated sealed units to give a great energy rating and have astrigal glazing bars glazed within and outside the frames to give an authentic look. 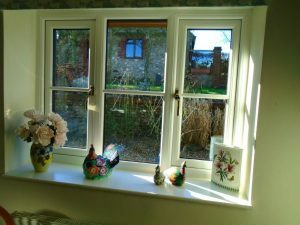 The windows were finished off internally with gold handles. 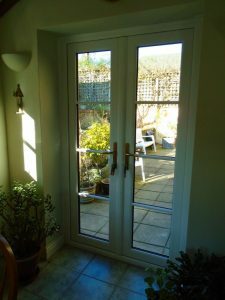 Within the installation were some golden oak on white doors, there were 2 pairs of opening out French doors one which led to the customers patio area and the other set led out from the kitchen, a half-glazed back door and a new composite front door with a gold letter plate which finished the installation off perfectly. 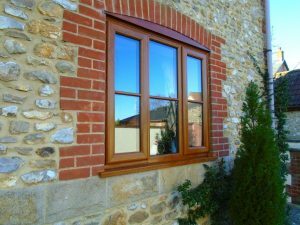 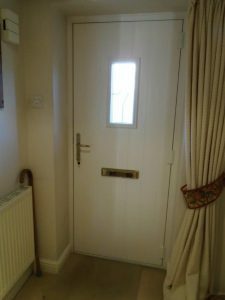 When the office made the follow up telephone call regarding the installation the customers said they were ‘thoroughly pleased with the finished look and if we wanted potential customers to ask them about AllGlass & Glazing they would be more than pleased to tell them their thoughts’.